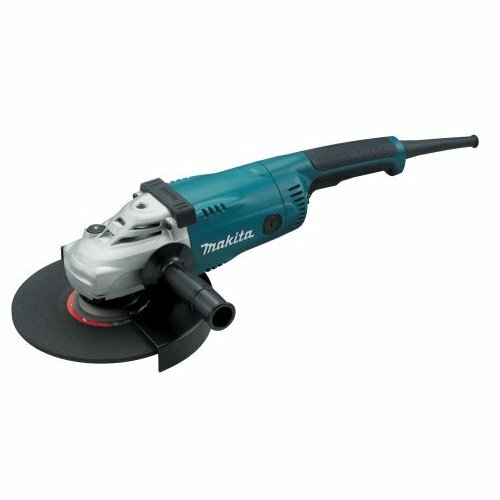 We haven’t take ours of out the box yet but I thought I would post a photo of an electric angle grinder for those who may not know what they are by name. They are also sometimes just called a Flex but that is actually the name of a brand of these tools….kind like Kleenex versus a tissue. We ended up taking one that uses 32cm blades for less than €30. It was quite a debate but we’re thinking that we can get some good uses out of the bigger one versus the small. I told him to just take both since the other was only €13…but he decided against it.